A home equity line of credit (HELOC) has a number of strengths and advantages compared to other types of loans. Here's a short summary of some of the main ones. Closing costs are low or nonexistent. Some lenders may waive them altogether, particularly if you have good credit. A HELOC lets you borrow when you need it and in the amounts you need. And you only pay interest on what you've borrowed. This makes them useful for covering ongoing expenses over a period of time. 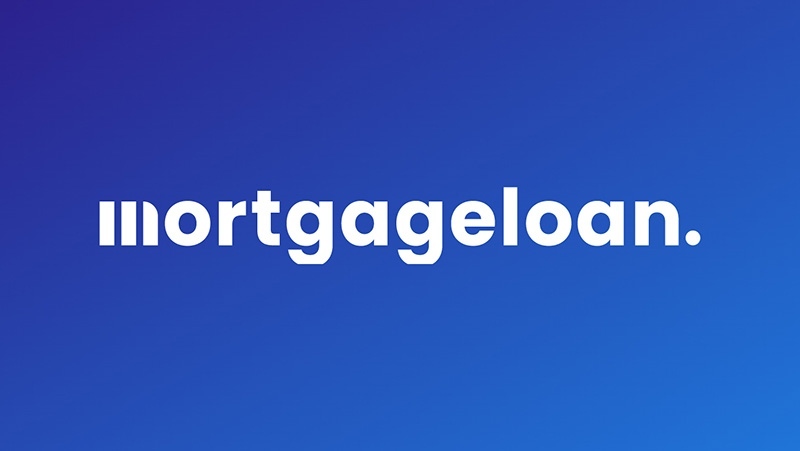 Because a HELOC is a type of mortgage, the interest paid on up to $100,000 in loan principal is tax-deductible for most borrowers who itemize. When you set up a HELOC, you can use the funds as you wish. You don't have to justify your plans for using them as you do with many other types of loans. However, this puts the burden on you to use those funds responsibly, as you're backing the loan with your home. Your HELOC will have a maximum cap on how high it can climb, so even if interest rates rise, you have some protection. Check the lifetime cap before you agree to the loan, and make sure that you’ll be able to handle the monthly payment if it jumps to the maximum. Most lenders do not charge a fee for drawing funds from a HELOC. A few of them do, though, so you want to be sure and check the terms before closing. You can pay back the principal whenever you like. If you need a short-term loan, for example, to pay your taxes while you’re waiting for some money to come in, you could take a draw on your HELOC, pay interest for a short term, and then pay off the balance once you receive your funds.